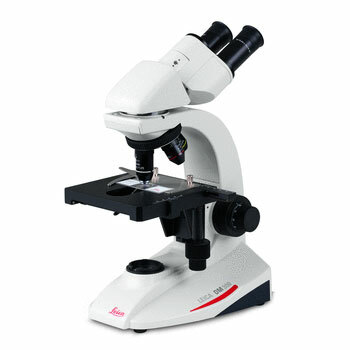 For more advanced students in biology, the Leica DM300 compound microscope is compact, maintenance-free and easy to use to provide trouble free operation each day. Equipped with a mechanical stage and labelled Abbe condenser, the DM300 can be configured with rotatable monocular or binocular tubes for shared viewing and easy storage. The Leica DM300 student microscope provides students with the capabilities they need to study the finest details in all the Life Sciences.